These monuments are profound dedications to lives lost in various wars throughout history. 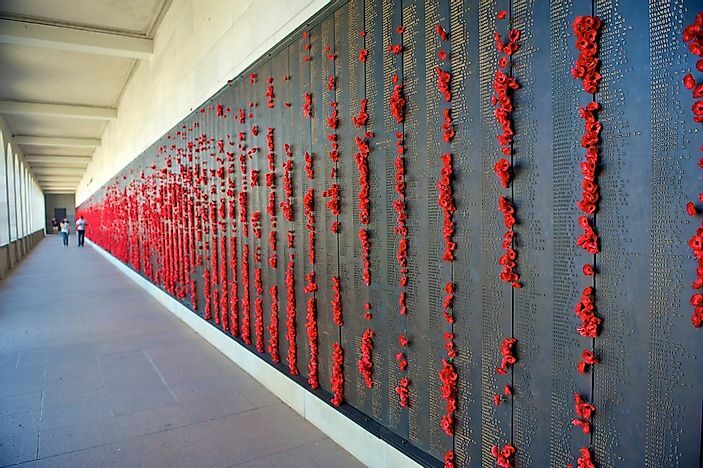 The Australian War Memorial is seen here in Canberra. In no particular order, the following are some of the most powerful war memorials that the world has to offer. 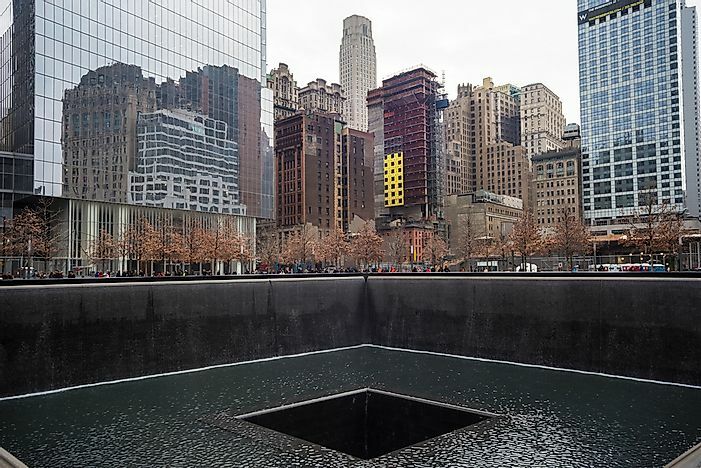 This Memorial site was opened on September 11, 2011, to commemorate close to 3,000 people who were killed in the World Trade Center terrorist attacks. 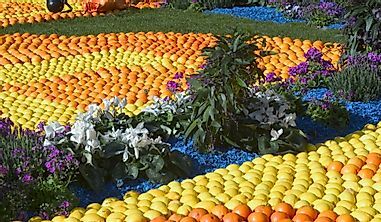 It is located at the World Trade Center's former location in New York. Two reflecting pools sit on this very ground where the Twin Towers once stood. These pools are surrounded by bronze panels inscribed with names of people who died in the 2001 attacks as well as the 1993 bombing. The Memorial Plaza is made up of hundreds of trees which surround the pool. 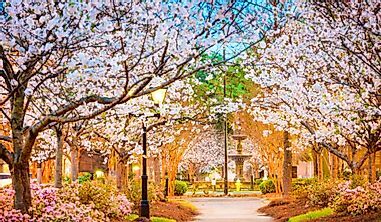 One tree was named “The Survivor Tree”. It was at the site before the 9/11 attacks and was nurtured back to health. It symbolizes new growth. 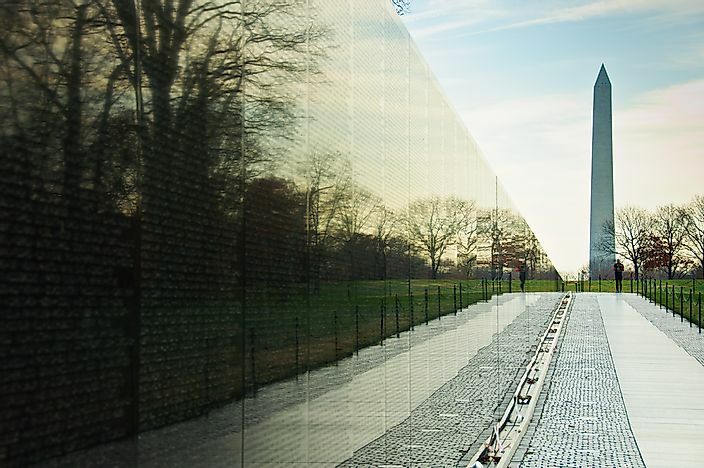 The Vietnam War Memorial is located in Washington, D.C. on a 2-acre site. 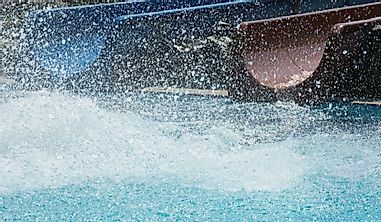 It was opened on November 13, 1982. The Memorial was built to honor American armed forces who took part in the Vietnam War. It consists of three parts: the Vietnam Veterans Memorial Wall, the Three Servicemen Memorial, and the Vietnam Women’s Memorial. The Memorial Wall compriseso of two walls etched with the names of servicemen. A total of 58,318 names listed in categories of either MIA (Missing in Action) or, KIA (Killed in Action). The Servicemen Memorial is a bronze statue that depicts three soldiers of Hispanic, African and European descents. It is located next to the Memorial Wall to depict a solemn tribute to the fallen comrades. The Women’s Memorial is dedicated to the 265,000 women who served in the war. It consists of three nurses in uniform attending to a wounded soldier. 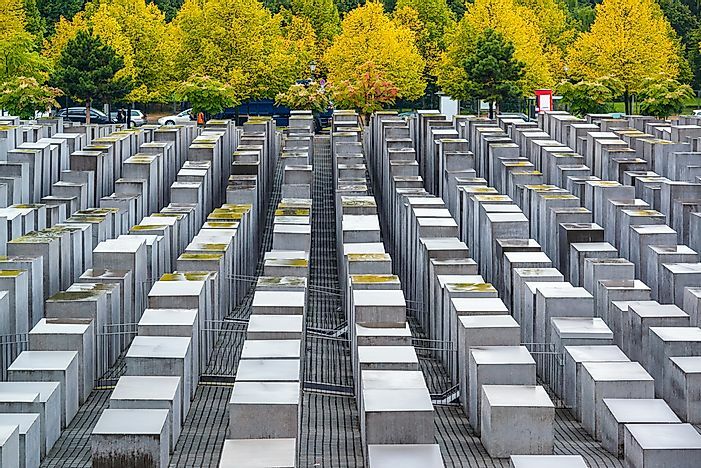 The Holocaust Memorial was opened on May 10, 2005 to honor the 500,000 Soviet Jews murdered during Hitler’s regime. It is located in Berlin, Germany. It occupies an area of 19,000 sq. m. 2,711 concrete slabs of different heights are arranged in a grid pattern, over the surface of land. The Memorial Park is supplemented by an underground center known as “The Information Center.” This is where information and biographies of the victims can be found. It has four themed rooms - Room of Names, Room of Families, Room of Dimensions, and Room of Sites. Photographs, farewell letters, and diaries of the victims are also preserved in the Centre. The Information Center also has film footages about the persecution sites. Vimy Ridge is also known as the Canadian National Vimy Memorial. It is a war memorial site located in Vimy, Pas-de-Calais, France. 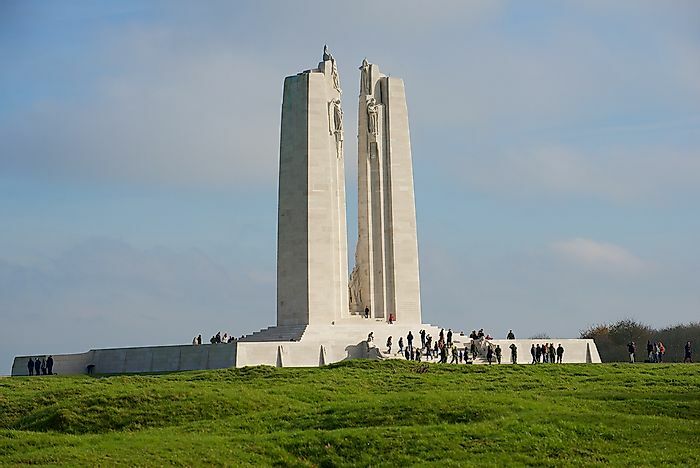 It was unveiled on July 26, 1936, to honor over 10,000 Canadian Corps who were killed in the Battle of the Vimy Ridge in 1917. It consists of two pylons erected 30m above a platform. One bears the fleur-de-lis for France and the other bears the maple leaf for Canada. 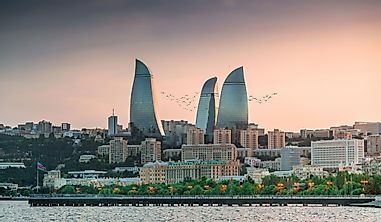 This symbolizes unity and strength of the two countries. Atop the pylons, you find "the Chorus". The Chorus consists of Justice, Knowledge, Truth, Humor, Faith, Hope, Peace, and Charity. At the base of the pylons, names of the Canadian corps who died are inscribed in continuous bands. The site contains other memorials dedicated to the French Moroccan Division, Lion’s Club and Lieutenant Mike Watkins. There are also the Commonwealth war graves on site. This Memorial site is Located in Cambodia. 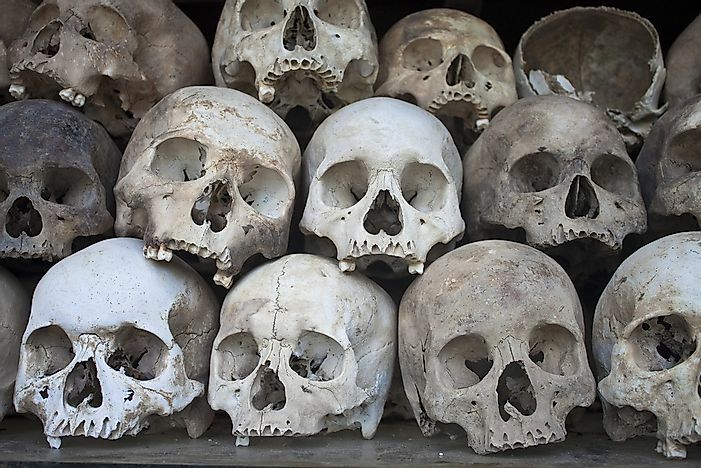 It was unveiled in 1988 to commemorate the over one million people executed during the Khmer Rouge regime. It was initially a mass grave site but was later marked by erecting a dome shaped Buddhist monument over the site. It has acrylic glass slides filled with over five thousand human skulls. Human bones can also be seen on the site. There are also pits from which the bodies were exhumed. 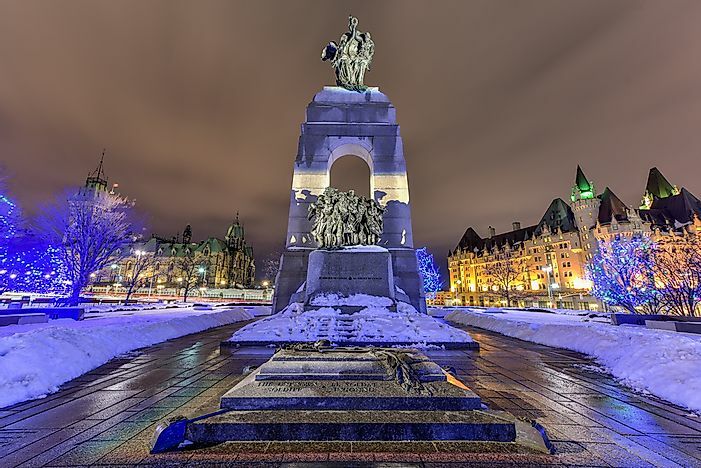 The National War Memorial was opened on May 21, 1939, to honor Canadians killed in past and future wars. It was originally built to honor Canadians who died in World War I but was later rededicated to include World War II, Korean War, 2nd Boer War, and War in Afghanistan. It serves as the site of Remembrance Day ceremonies in Ottawa. 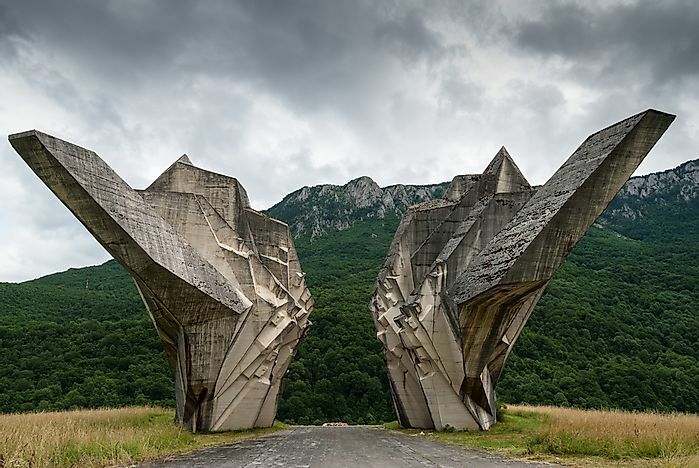 Located in Bosnia & Herzegovina, this monument was built to honor 7,500 Yugoslavian Army members killed in the Sutjeska Battle. The Monument was officially opened in 1947. It consists of two fractal walls facing each other to symbolize two opposing armies. 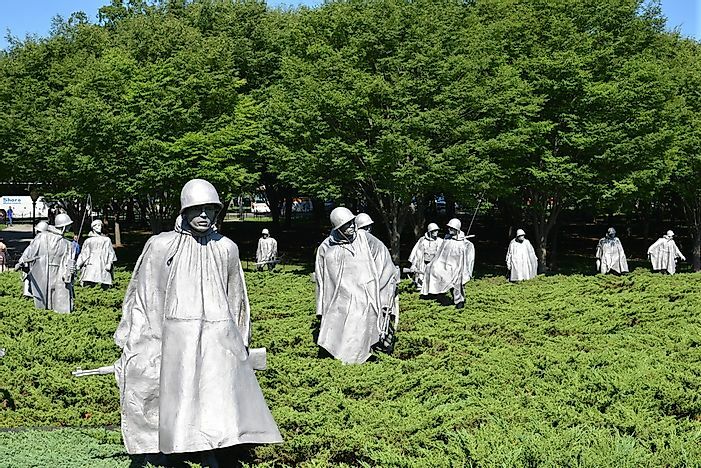 The Korean War Memorial was unveiled on July 27, 1995 to commemorate over 600,000 American and UN soldiers who died during the Korean War. It consists of a wall built in form of a triangle intersecting a circle. The wall encloses 19 statues of American soldiers. The Monument opens up to the “Pool of Remembrance” which has the number of soldiers who were killed during the war. South of the Memorial, three bushes of Rose of Sharon hibiscus plant have been planted. This is South Korea’s national flower. 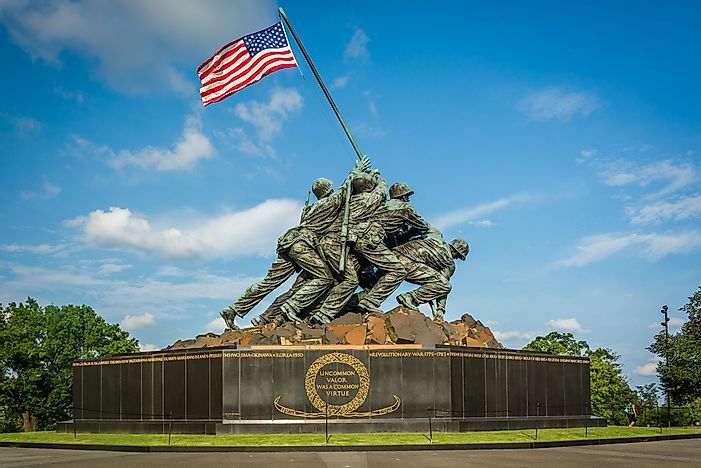 The Marine Corps War Memorial is located in Arlington, Virginia. This Memorial was built to honor American marine corps who have died fighting since 1775. The centerpiece of the Memorial consists of a sculpture depicting the six marines who raised the American flag atop Mt. Suribachi in 1945. Other similar monuments are found at the Marine Corps Bases in Virginia and South Carolina. There are also similar monuments at Naval War College in Rhode Island and Marine Academy in Texas. 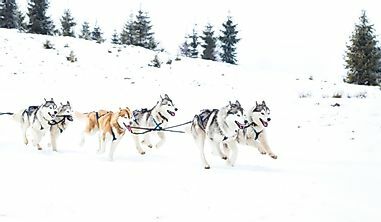 Editorial credit: struvictory / Shutterstock.com. 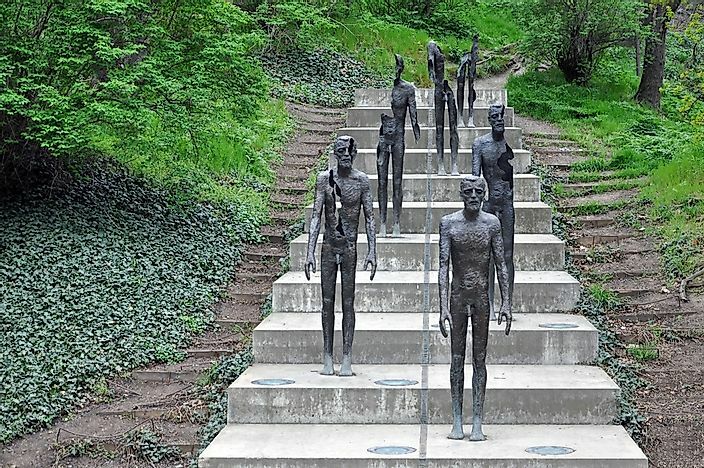 The Memorial to the Victims of Communism is a memorial dedicated to the victims of the communist era between 1948 and 1989. 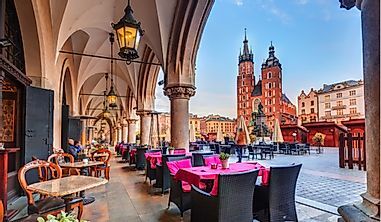 It is located in Prague, Czech Republic. The memorial is an optical illusion in the sense that the sculptures appear to be more decayed the further that the viewer is. The memorial pays tribute to the political prisoners of the age of communism.